Wherever I am, whatever I'm doing, the monsters are always there. The monsters are with me all the time, they're around me every day. But with a friend by your side you can scare any monster away. 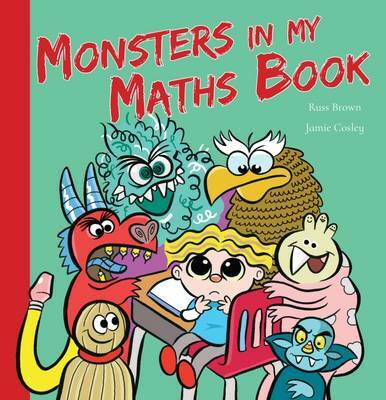 Monsters in my Maths Book is a brand new story from the mighty author and illustrator team of Russ Brown & Jamie Cosley.